If You Don’t Shred It, You Might Regret It! and many people are rightly concerned about their on-line security. by the local ABC News affiliate in Tampa, FL about a year ago. 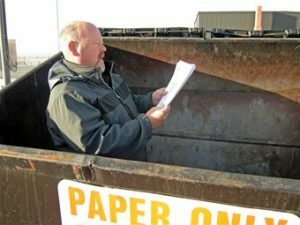 With all the warnings these days to protect your identity when you’re online, John Champion never thought the old tried-and-true method of what police say was dumpster diving by a convicted identity thief could still cause so much trouble. “There were 12 accounts opened in my name,” Champion recalls. It was a phone call from a detective at the St. Petersburg Police Department that tipped him off, but by that time, it was too late. found Champion’s vital information in the trash and went to town. They claim he not only wrecked Champion’s credit, but 12 other victims by opening credit cards and bank accounts in their names. “My credit score went from 748 to 522 in five month’s time,” he says with a look of disbelief on his face. St Pete Police say when Katacinski didn’t want to get his hands dirty, he cased home mailboxes in the city’s Old Northeast section, looking for outgoing mail stuffed with bills that he knew would be rich with checks and credit card numbers he could duplicate. Police say Katacinski had plenty of practice. He was busted by federal postal inspectors in 2006 for the same thing. When they arrested him inside his St. Pete motel room this time, investigators say they found several credit cards and check-making materials. Then there were the multiple duplicate drivers’ licenses of his alleged victims. “Unfortunately, our criminals have the ability to drive around all day and look for those particular signs. Whether your flag is up at a curbside mailbox or your letters are stacking up out of your mailbox,” says St. Pete Sgt. Kevin Smith. Champion says he was able to recoup some of his lost credit. But all of this was a lesson for him. And he hopes for others. “Shred your paperwork. Don’t put anything out there that’s got your name on it,” he says. 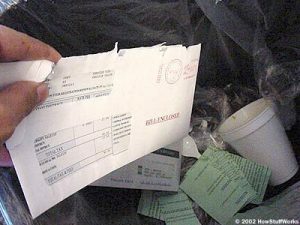 And detectives say when it comes to your bills, never put them in your outgoing mail. And better yet, pay them online. Another sad story that could have been prevented! 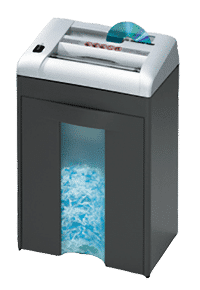 John Champion would agree that a good offense-(shredding your paperwork BEFORE it reaches the curb) is far better than dealing with the ongoing effects of identity theft after it occurs. your vital documents, BEFORE you become a victim! 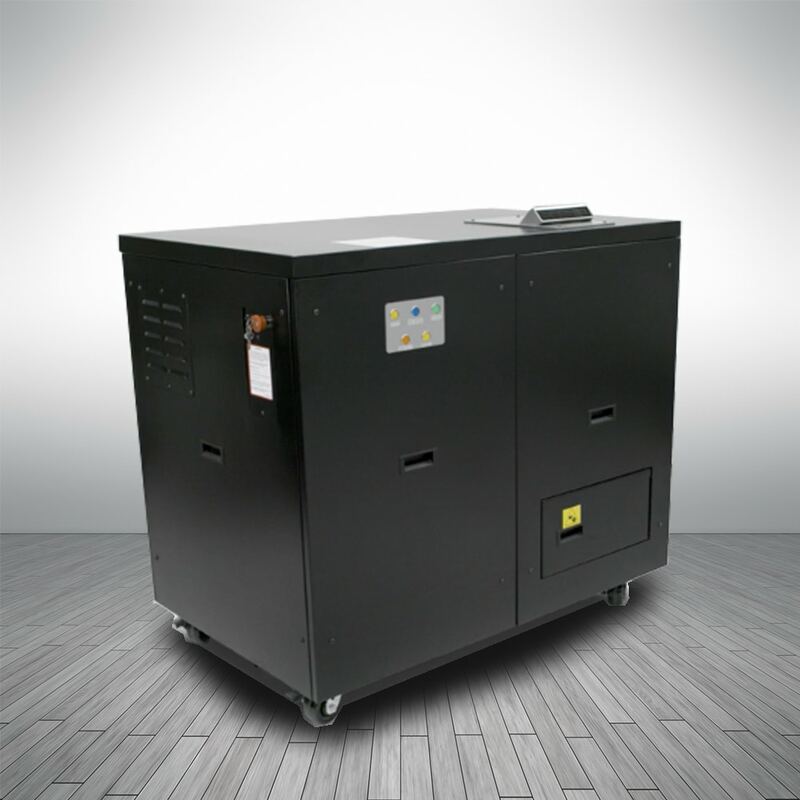 PUT AN SEM SHREDDER BETWEEN YOU AND THE BAD GUYS! REMEMBER: SHRED IT; So You Won’t REGRET IT!